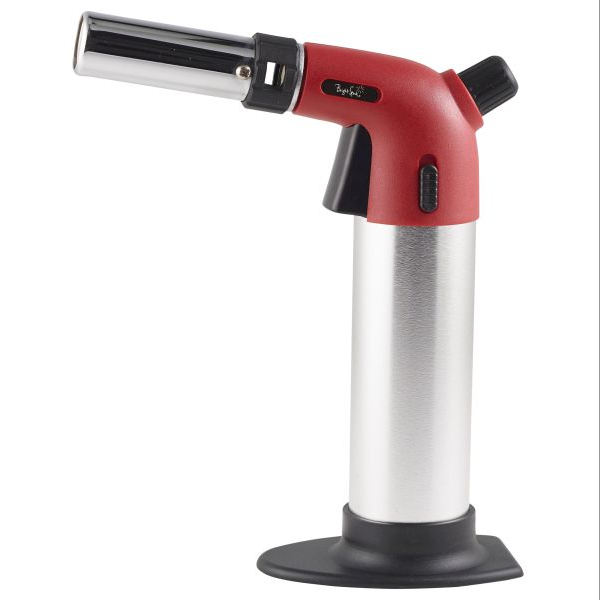 This powerful, professional chefs blowtorch features an automatic ignition and removable stand. Simply refill the torch with lighter fuel when empty. Provides the user with an extra wide, high power flame that makes it perfect for rapid finishing. Fuel sold separately. Perfect for a wide range of tasks from caramelising crème Brule to peeling peppers.